What did your family do to provide for their loved ones? and how, if at all, does that have anything to do with you and your family today? You might be surprised. Sometimes when we least expect it, we find our own genealogy and history tied to others and tied to our own history. 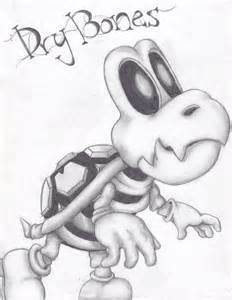 The end of this blog will take you to the episode to tie in why the Dry Bone Turtle Skeleton was used. Among other tributes, this is also a tribute to family genealogy/history and how it impacts each generation. Here are only a very few excerpts to highlight the genealogy and history between ancestors and descendants – today descendants. COMMENTATOR Franklin and Hewson became friends but also kindred spirits – they were both swept up by the powerful intellectual principles of what was referred to as the Age of Enlightenment.